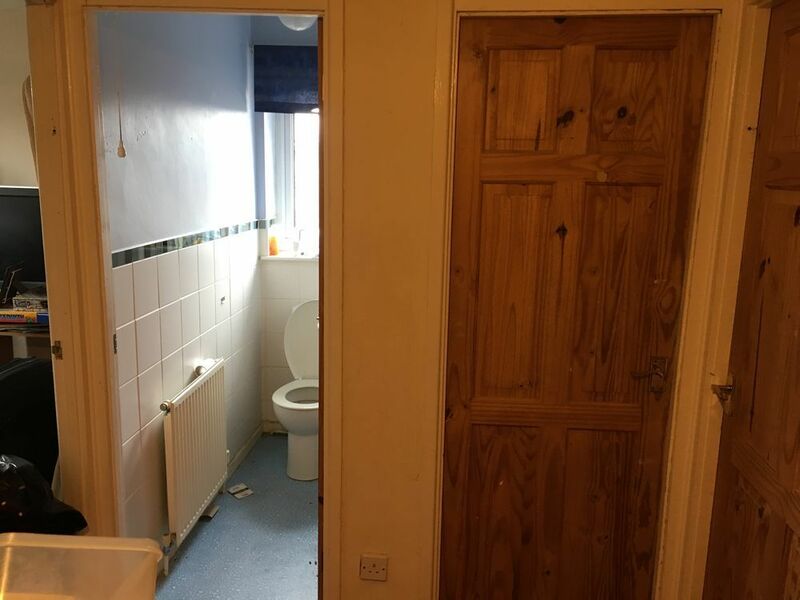 The bathroom is currently two rooms next to each other (one with a toilet and sink - the other with a sink and bath/shower). The partition wall needs to be removed and made good - and new bathroom installed. 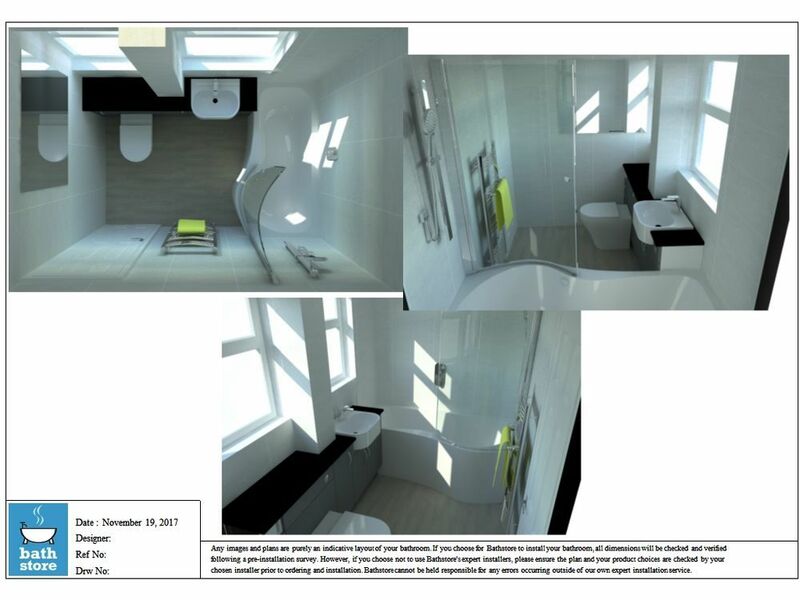 Positioning of the sanitary fixtures remains the same - however, electrics will need to be moved, existing door way blocked in and radiator installed. Flooring and tiling will need to be done - and ceiling skimmed. Job is not urgent, but needs to be completed by end of June. 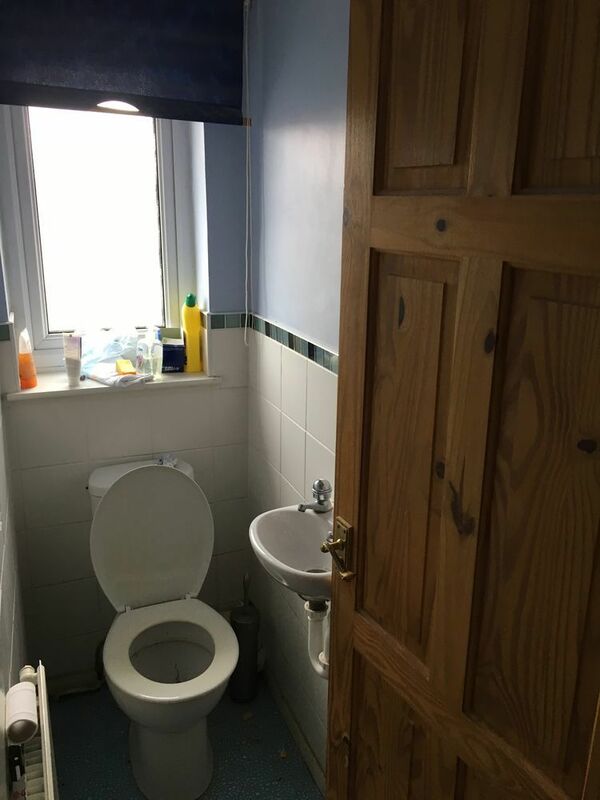 Rob completed a bathroom renovation, including taking a wall down. Quote was very competitive, and work started quickly. A Small team, who were polite and considerate. They worked quickly and professionally. They supplied all parts, which were of good quality, which meant it went without a hitch. We are extremely pleased with the final result, it was better than imagined due in part to their attention to detail and advice on slight amendments. Their finish was impeccable. The family love it, and I have been showing photos to everyone- it looks like a showroom and does everything we need it to! I would strongly recommend.